Mr. Bradburn is a principal for CarVal. Based in New York, Mr. Bradburn is responsible for managing the Firm’s investments in the aviation and transportation industries. Prior to joining CarVal in 2014, Mr. Bradburn was a partner and portfolio manager at Brigade Capital Management. Before joining Brigade in 2008, Mr. Bradburn was an executive director with Morgan Stanley. 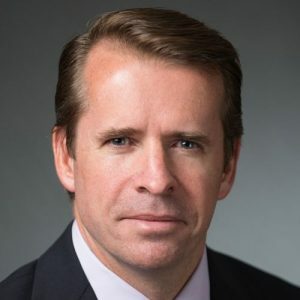 Prior to that, Mr. Bradburn was senior vice president of structured finance at GE Capital Aviation Services where he was head of distressed investing and Latin American structured finance. Mr. Bradburn earned a B.Sc. with honors in biochemistry and physiology from Southampton University and later served as an infantry officer in the British army.